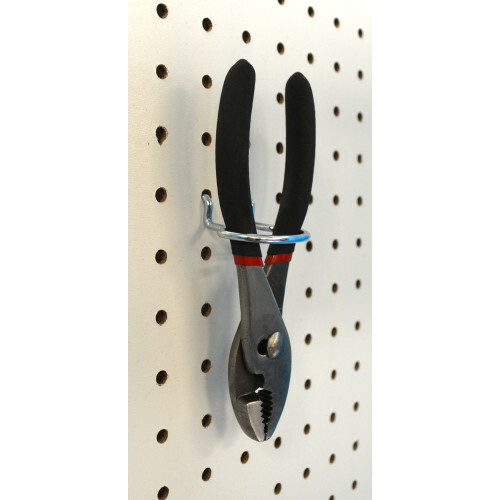 Peg Hooks - For 1/8" & 1/4"
Hardware Essentials Pliers Holder provides additional storage when used with a 1/8 or 1/4 peg board. 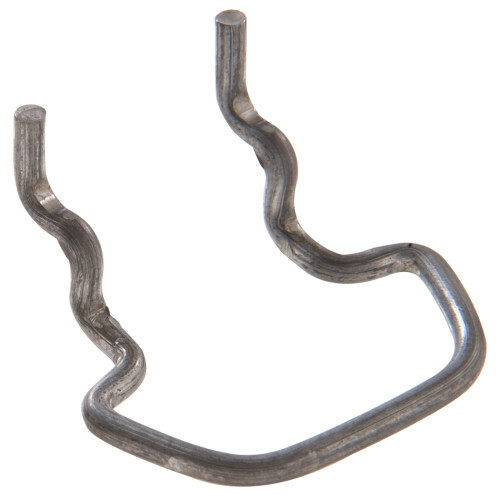 Great for organizing your garage or workbench. Made of a durable steel material.